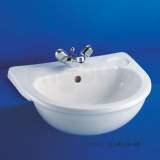 Short projection washbasin in vitreous china, available in 2 sizes, 45 x 29cm and 35 x 26cm. 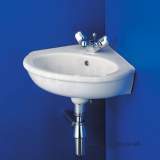 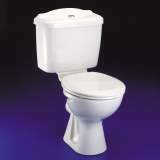 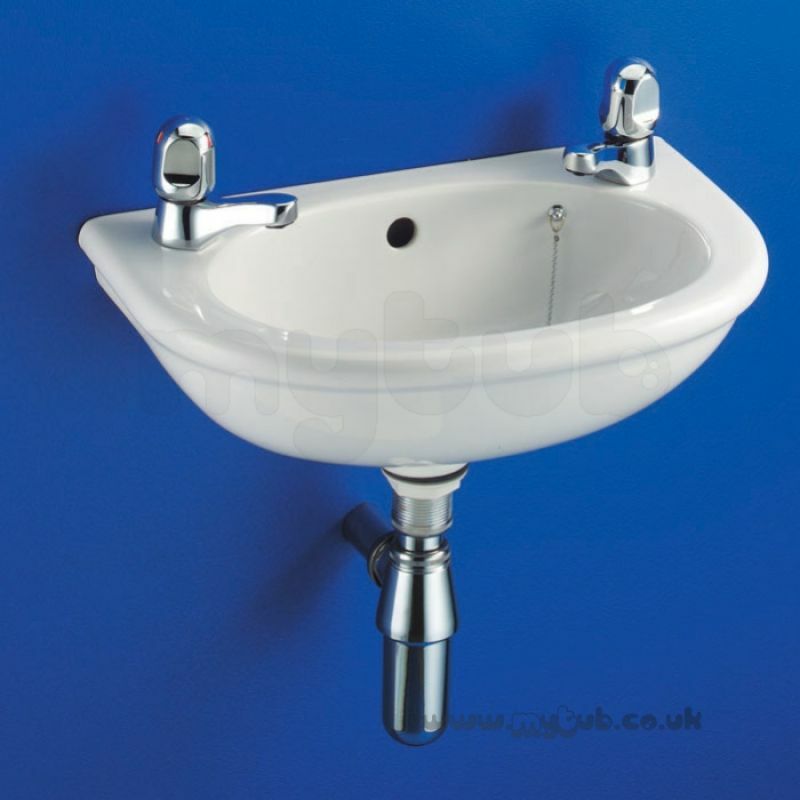 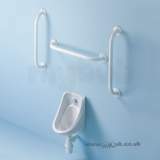 This washbasin is suitable for restricted space applications and is supplied in 2 sizes for wall fixing only. 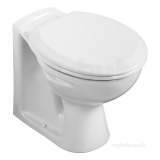 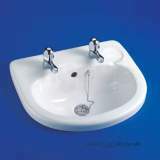 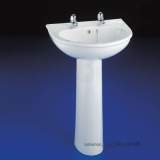 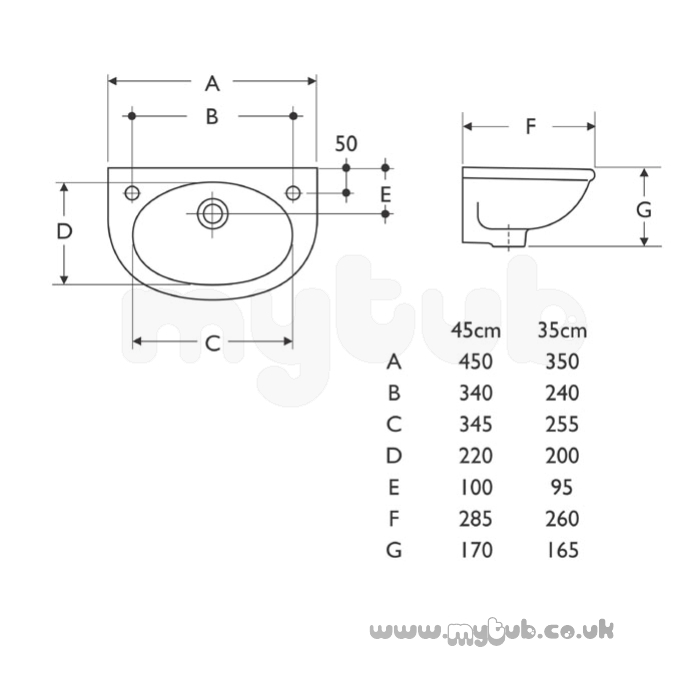 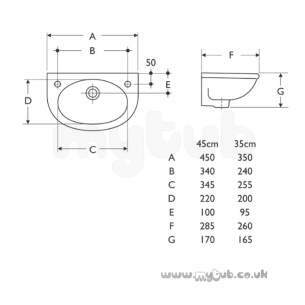 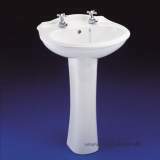 Why choose MyTub Limited for armitage shanks sandringham-dorex s2707 450mm two tap holes basin wh S270701?